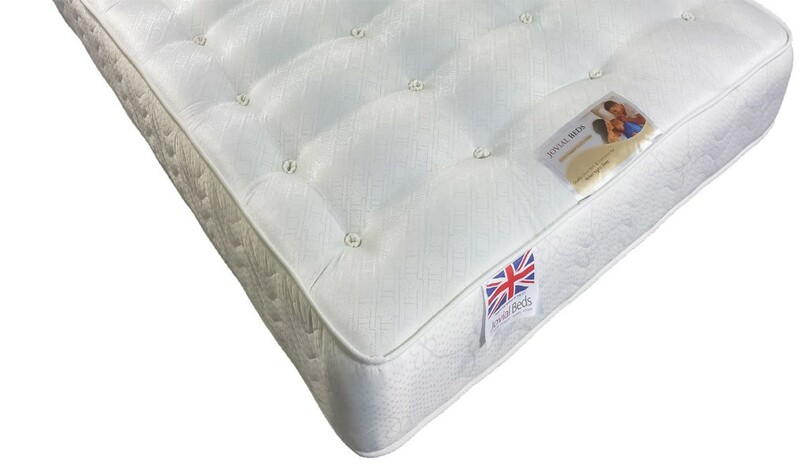 The White, Rio Coil Sprung 4ft Small Double Mattress gives a Medium firmness support for an even, comfortable night’s sleep. 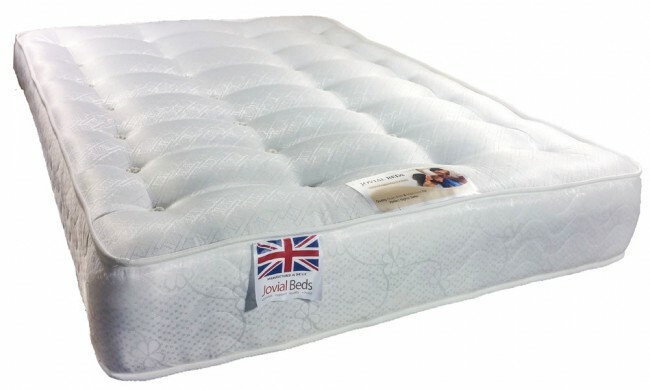 Hand tufted with multiple layers of Hypoallergenic orthopaedic fillings. Fully turnable, so you can rotate to keep it in perfect condition. 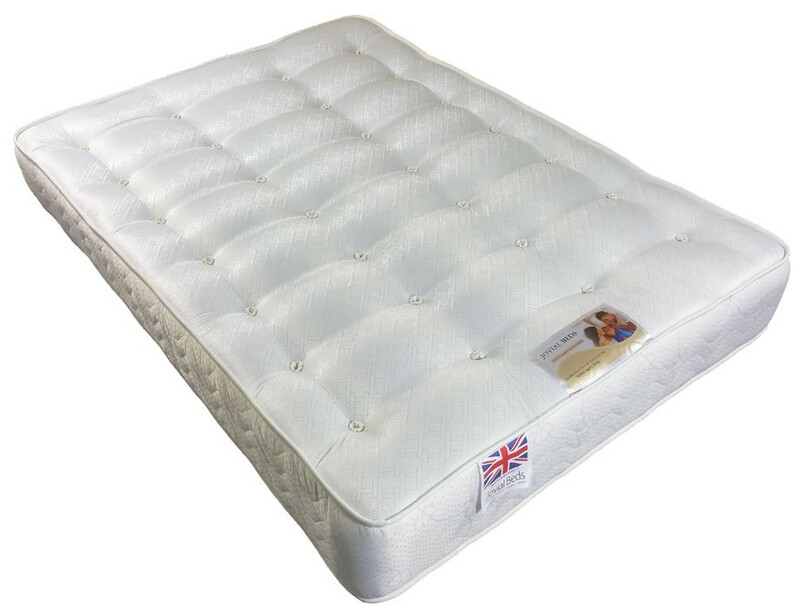 Upholstered in luxury stone suede fabric and a 12.5 gauge orthopaedic spring unit system.